Prize Every Time | Irene Abdou Photography, LLC - Travel. Lifestyle. Documentary. NGOs, Development & Public Health. 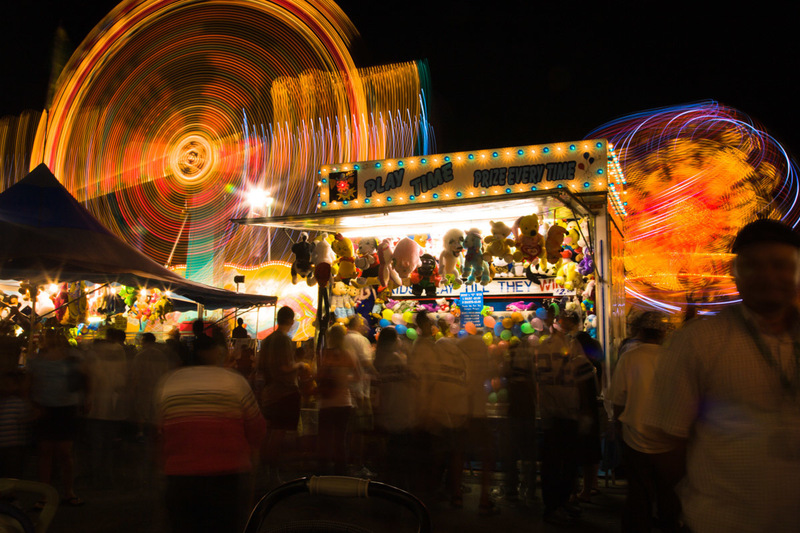 Residents enjoy the games and carnival rides at the 2007 Montgomery County Agricultural Fair in Gaithersburg, Maryland.